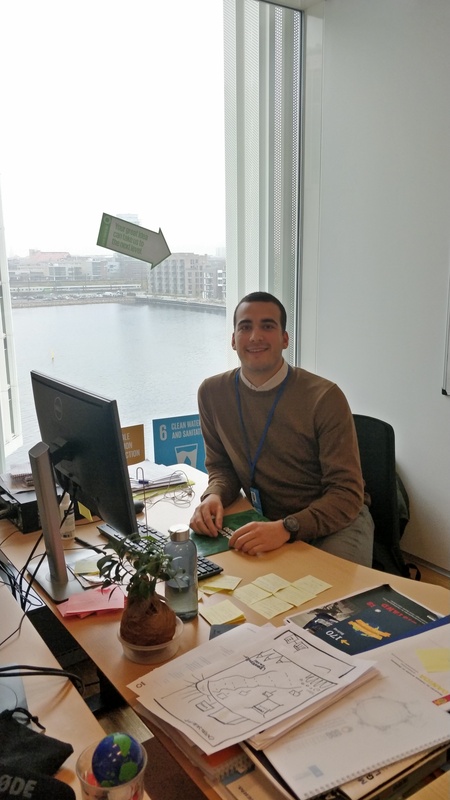 Damun Mostofifard, UNDP, shares his story of how he landed an impactful job. And he has some advice for us all. What is an impactful job?We get that question a lot, and we really want to do our best to try to answer. 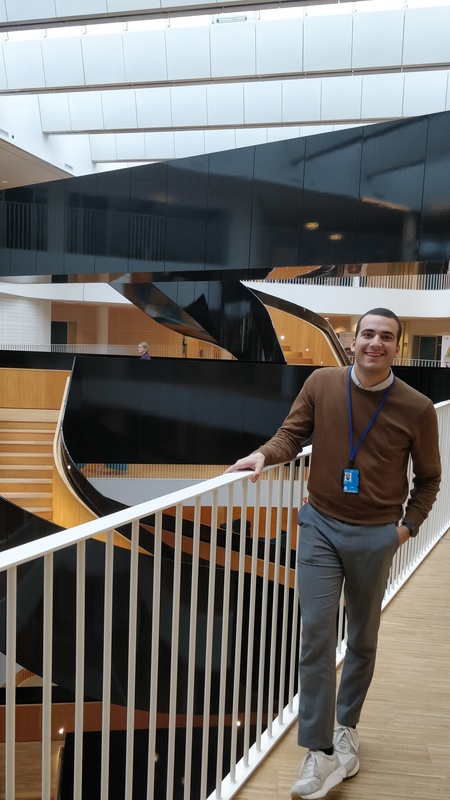 So, we pedalled to the UN City in the new Nordhavn district for a chat with Damun Mostofifard from UNDP to explore what his impactful job looks like. Thomas: Hi Damun, thanks for taking the time to meet. 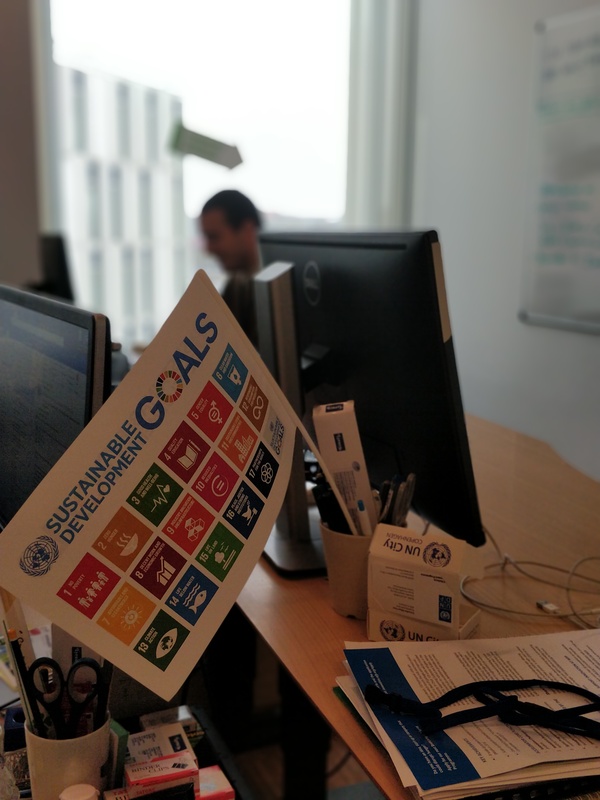 Could you start by telling us what you do here at UNDP? Damun: Sure. 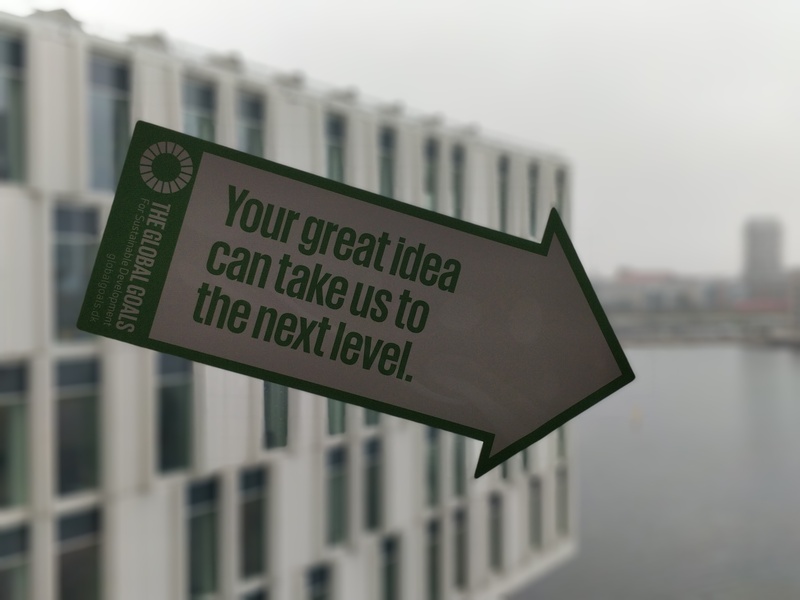 I work with sustainable development on a UNDP project called SDG Accelerator, which is funded by the Danish Industry Foundation. The purpose is to engage the private sector in the Sustainable Development Goals (SDGs). 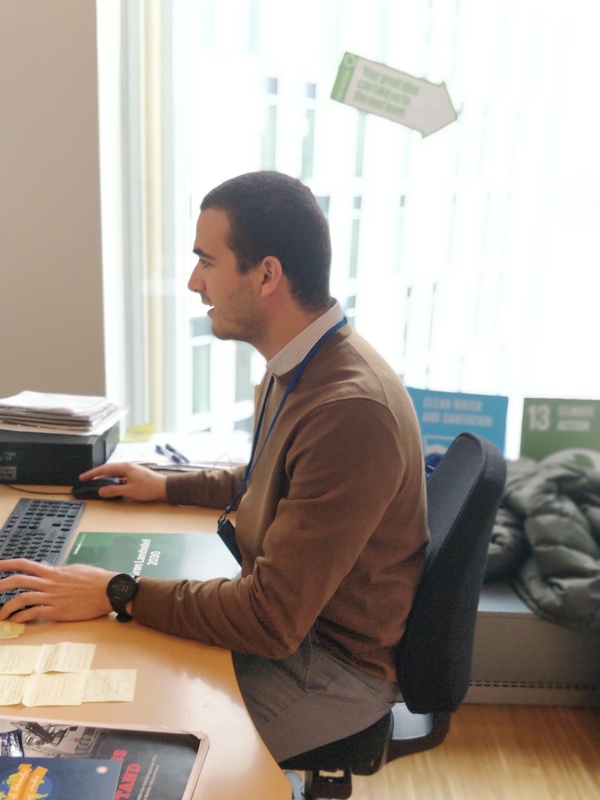 Together with Monitor Deloitte we create innovation journeys for selected SMEs that address the challenges embedded in the SDGs and give them guidance and a method for developing new products, services or business models. In this way we help them seize the business opportunities that comes with the SDGs and forecasting their impact. I’ll give you an example. Yesterday, I visited ANGULUS – a well-known high-quality Danish shoe maker. They are very interested in ways of reducing waste in the creation of shoes, and also want their quality shoes to be used in all of their lifespan. This is often not the case with especially children’s shoes, since the small feet grow so fast. So, they work with SDG12 (Responsible consumption and production) and try to develop a more circular economy-based business model, for example by taking children’s shoes back for reuse, since their feet outgrow their shoes so fast. Thomas: Wow, that sounds amazing. And very meaningful. Damun: It is. For me personally, it’s about having a job that has a greater purpose and has an impact on the future we want to live in. A full-time job takes a big chunk of your time, why not work with something that you love? 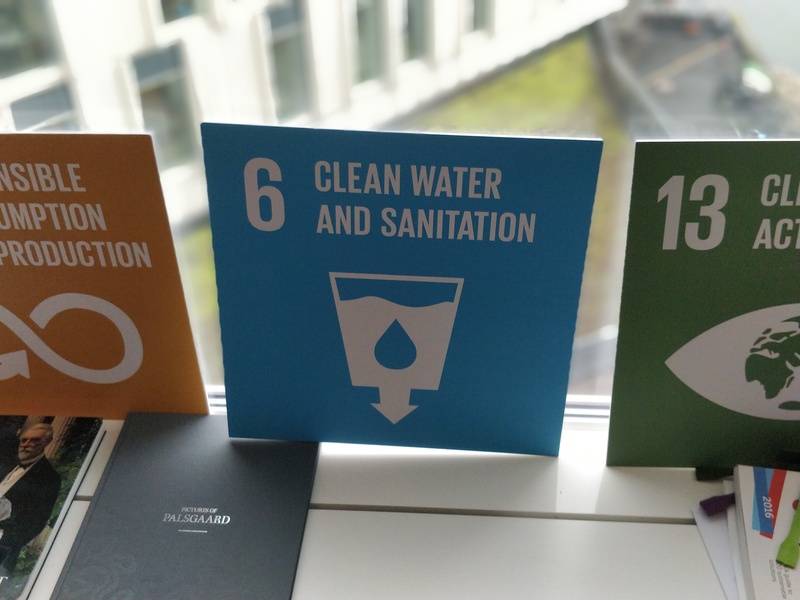 Helping companies see the SDG challenges and encouraging them to develop new ideas and create tangible output that can lead the way for others to do the same, gives me a great sense of purpose. Thomas: So tell us, how did you end up at this very impactful job? 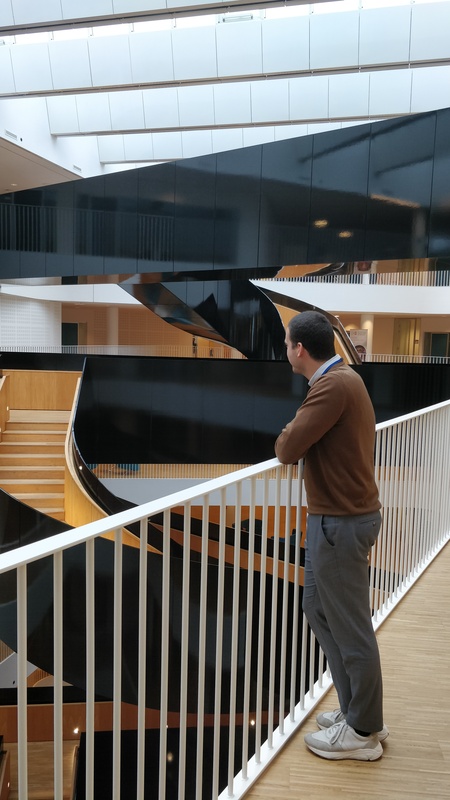 Damun: When I graduated with a master’s in business administration and commercial law in 2015, I knew that I wanted to work with something else than my fellow peers. I wasn’t interested in the line of work that others with the same background typically got. It simply wasn’t for me. It wasn’t until during my master’s (too late in my mind) that I found out I was very much passionate about sustainability and innovation. This led me to engage myself as a volunteer in DANSIC (Danish Social Innovation Club), while I was still studying at Copenhagen Business School. This was the beginning of my journey that has fuelled my belief that we can and should do things better in this world. Upon graduation I struggled when I started to look for a job. Firstly, nothing really interesting came up at the traditional job sites. And secondly, who wanted a person with my educational background to work with sustainability or social innovation? After a few months I found a job in an agency under the Danish Ministry of Employment that had potential. But after two years it became clear that my sense of purpose wasn’t met and that I wasn’t the right fit. Thomas: I think a lot of us can recognize that feeling of being stuck. How did you get unstuck? Damun: I simply quit my job. Perhaps it’s not the right first step for everyone, but it was for me. I realized that I had my compass, my direction – I knew I wanted to work with sustainability and innovation. I began to reach out to people in the business just to learn more about them and what they had done to work with sustainability. It ended up being some interesting talks and also gave me the opportunity to give some feedback on their projects. In the end, through networking and a bit of luck regarding timing, I was able to land a position and become a part of the SDG Accelerator. Thomas: Thanks, Damun. It has been really inspirational to hear your story and learn more about your impactful job. Do you have any final tips for all the impact seekers out there? Damun: The recipe is a cliché: It is up to you to make it happen. You are the one that should do something. Meet people, do voluntary work, attend events. In my time in between jobs, I found out that people really do want to help you even though they don’t know you. I have learned very much from these meetings and it is a great way to build network. And I my voluntary work with social innovation for DANSIC came in handy, it definitely opened some doors. Second, remember to take breaks and allow yourself to figure out what matters the most to you. Maybe you should start something on your own? Take the SDGs. They outline the biggest problems we need to solve. That’s the burning platform for your idea right there! That’s a wrap. 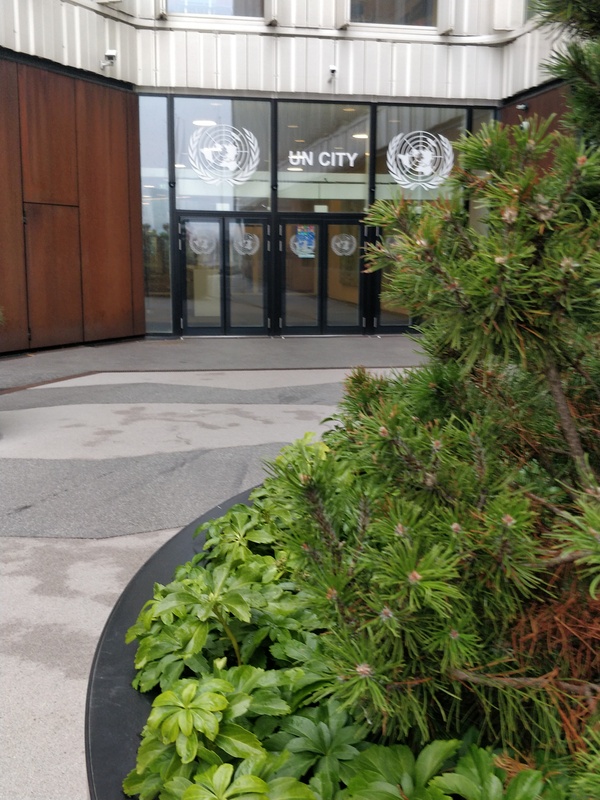 I left the UN City buzzing in the humid November weather – inspiration can indeed be powerful. Thanks, Damun – You are awesome!